The Daily Randi: This Is Not Exactly How I Envisioned It. But, Whatever. This Is Not Exactly How I Envisioned It. But, Whatever. And then I Woke Up. And, you know when you Remember You Had A Really Good Dream but You Can’t Remember At All What That Dream Was About? You just know The Dream Was Great? 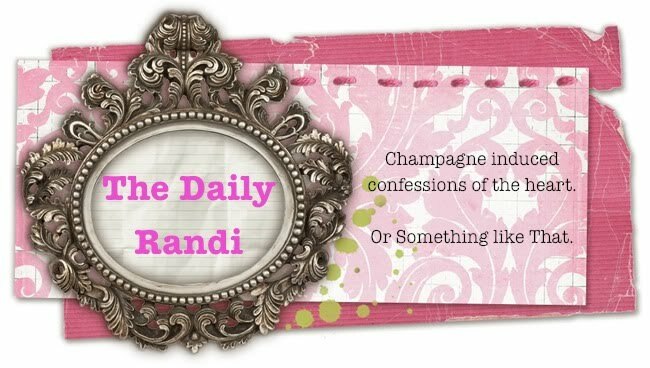 The Daily Randi Does it Again! Brilliant!!!!!! Are you me? Last night when I was falling asleep I wrote a blog post in my head. All I can remember now is it had something to do with smoking and the movies. WTF? That's nothing! Because this one time? In college? When I was stoned? I totally figured out the actual Meaning of Life. But then I forgot it like two seconds later. Bummer.